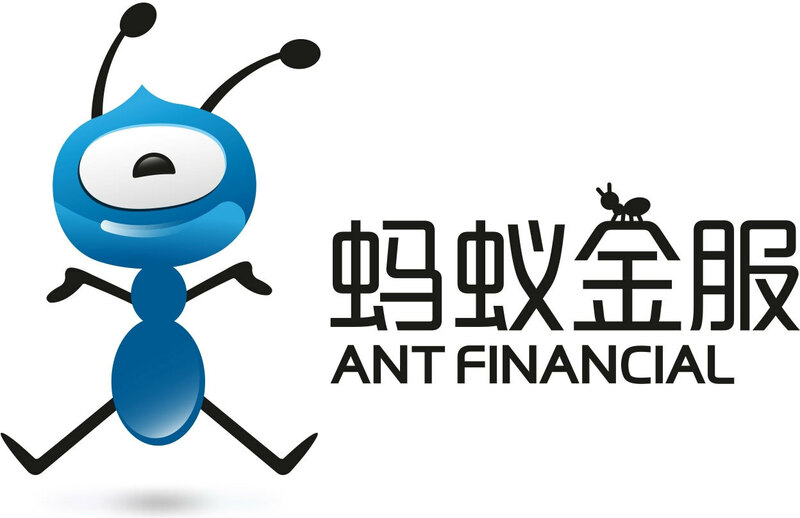 Ant Financial, the digital payments arm of Alibaba, has been forced to abandon a merger with MoneyGram, having failed to satisfy the US government that the deal posed no risk to America’s national security. 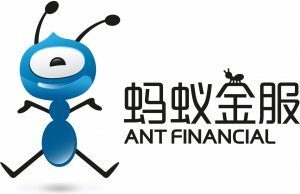 Ant announced a deal to buy MoneyGram for about $880m in cash almost a year ago, saying it would jump-start its global growth strategy. But on Tuesday Ant and MoneyGram said they had failed to obtain clearance for the deal from the Committee on Foreign Investment in the United States, an arm of the Treasury Department that vets inbound acquisitions for security implications. Instead, the two sides will enter into a “strategic cooperation”, under which they will explore initiatives to provide customers in the US and Asia with cheap and quick money-transfer services. Ant has paid MoneyGram a break fee of $30m, according to the statement. Shares in MoneyGram, which had a market capitalisation of $722m at market close, fell as much as 10% in after-hours trading. Euronet issued a subsequent statement, saying it continued to “believe there is compelling commercial logic to a combination between Euronet and MoneyGram” but gave no guarantee that any offer would be made. The withdrawal comes as a number of Chinese investments targeting US companies have hit the buffers. Lawyers blame a rise in trade tensions between Washington and Beijing, and a slowdown in Cfius’ review process, caused largely by under-staffing.